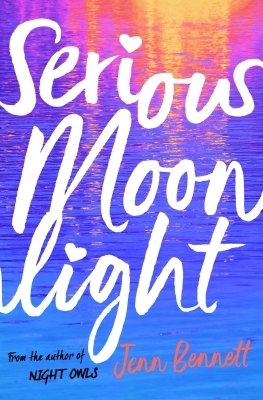 Highs, lows, love and laughter - this big-hearted circus-set debut has it all. Siblings Finch and Birdie Franconi are high-flying trapeze artists in their family circus school. They’re fearless in flight, and also in fashion. Their no-nonsense attitude and endlessly inventive ensembles of bright blazers, tutus, paisley print, polka print and outlandish accessories certainly make them stand-out at school, and also attracts the attention of brainy new boy Hector. Reluctant at first, Finch agrees to teach seemingly hapless Hector circus skills, but when Birdie has an accident on the trapeze, his world begins to unravel. Finch feels fear for the first time, and it falls to Hector to show him that the show must go on. Alongside the tension and turmoil around Birdie’s condition, and the radiant razzle-dazzle of the circus, there’s a magnificent (if rocky-roaded) romance, and many words of wisdom come courtesy of Birdie’s blog posts: “You can’t control everything. That’s where courage comes in; sometimes you have to just go for it”. Complex questions are put under the spotlight as the main characters try to navigate their way in the world, wondering who they are, who they should be, how they fit in, and these big issues are all explored with clarity, humour and a whole of lot of heart beneath Franconi’s exhilarating Big Top. Witty and clever. This novel really does sparkle. 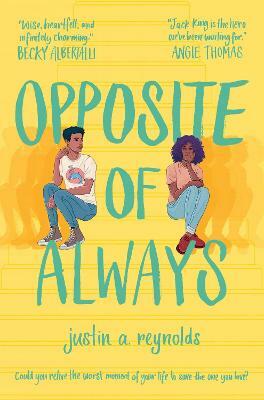 Roddy DoyleFrom debut author Kelly McCaughrain comes a sweet and kooky romcom for fans of R. J. Palacio's Wonder, Sarah Crossan, and Susin Nielsen's We Are All Made of Molecules. Twins Finch and Birdie Franconi are stars of the flying trapeze. But when Birdie suffers a terrifying accident, Finch must team up with the geeky new kid, Hector Hazzard, to form an all-boys double act and save the family circus school. Together they learn to walk the high-wire of teen life and juggle the demands of friends, family, first love and facing up to who they are - all served up with a dash of circus-showbiz magic. 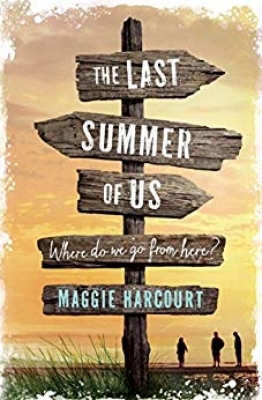 In addition to our Lovereading expert opinion some of our Lovereading teen/YA Reader Review Panel members were also lucky enough to read and review this title. You can read their full reviews by clicking here. Kelly McCaughrain lives in Belfast, where she works with disabled students in further education, and has just completed a degree in English and Creative Writing at Queens University. 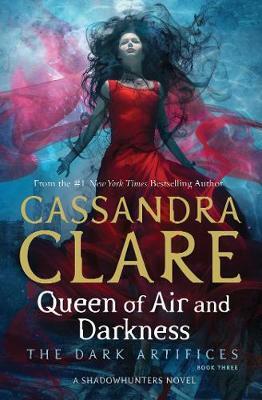 She was shortlisted for the 2013 Times/Chicken House Children's Fiction Prize. When she isn't writing she also works in a charity bookshop and takes long holidays in her 1967 classic campervan, Gerda. 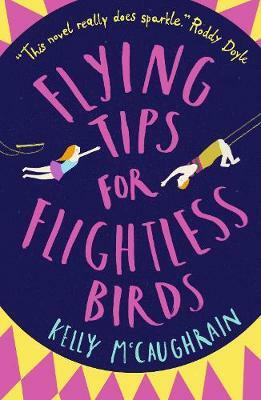 Flying Tips for Flightless Birds is her first novel.